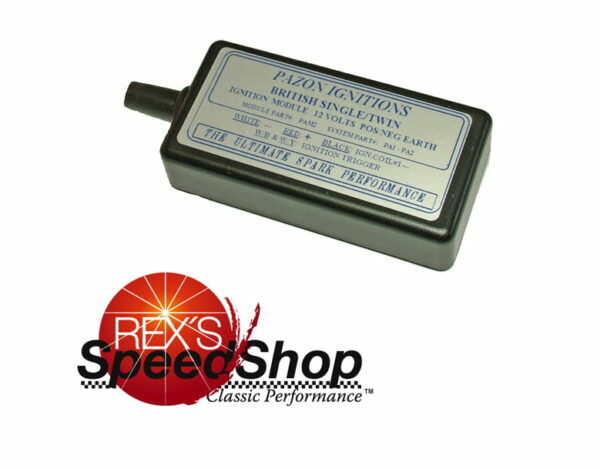 Replacement ignition module for all Sure Fire systems (single and twin cylinder kits positive and negative earth). Available in 6 and 12 volt versions. One year warranty on all Pazon spare parts. Wiring kit included.